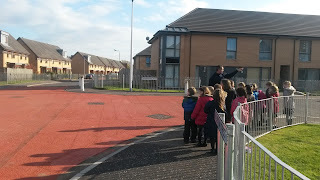 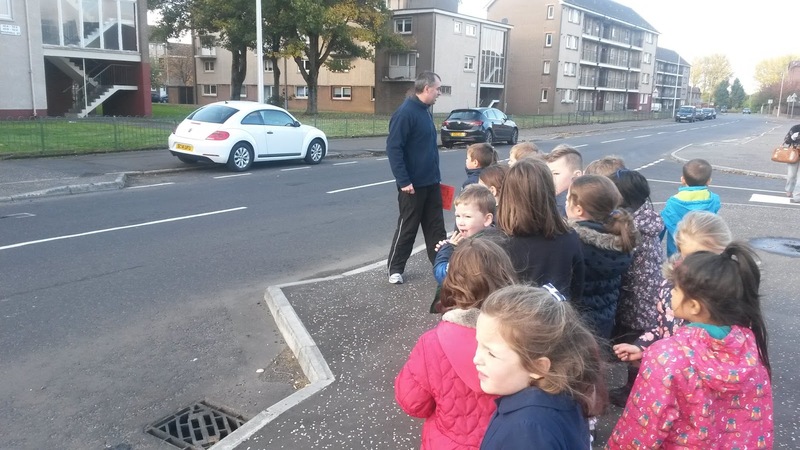 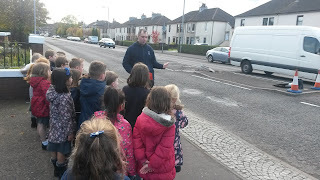 As part of our Health and Well-being focus, Mr Renfrew has been teaching the children all about road safety. Before the weather changed, we all went for a walkabout within our local area to look at and discuss safe places to cross the road. The boys and girls were very observant and shared their knowledge of keeping safe whilst crossing roads with each other.